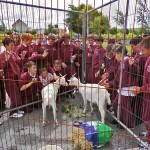 Our school’s motto is “Ar scáth a chéile a mhairimid.” This roughly translates as – together we achieve more. 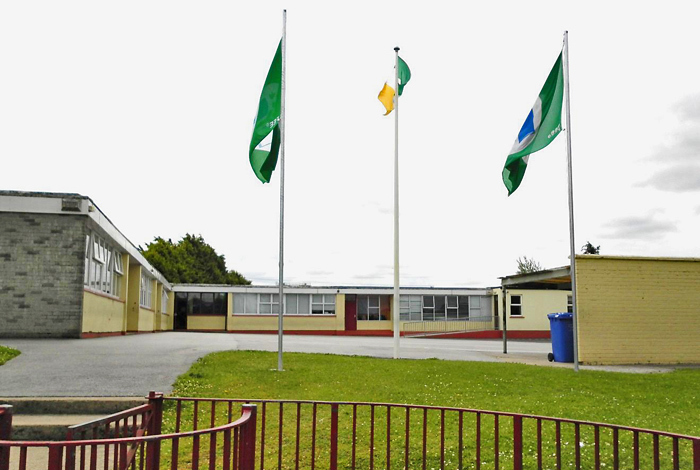 As a result of great co-operation between staff, pupils, parents, Parents’ Association, Board of Management and the wider community, that Castlelyons National School can provide a high quality educational experience. Each child is encouraged to do his or her best every single day and to treat others as they would like to be treated themselves. This emphasis on the positive, contributes to a very happy working and learning environment for all in this educational community. 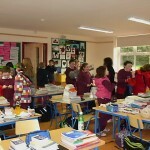 Tá an-mheas ag an bhfoireann theagaisc ar an nGaeilge agus déantar gach uile iarracht í a úsáid mar theanga chaidrimh agus grá don teanga a chothú i measc na ndaltaí. 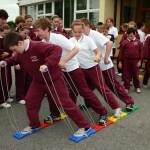 Castlelyons National School is situated at Stables Cross, between the villages of Castlelyons and Bridebridge, about 5km from Fermoy. The location is splendid with a great view of Barrymore Castle and surrounded by luscious farmland. 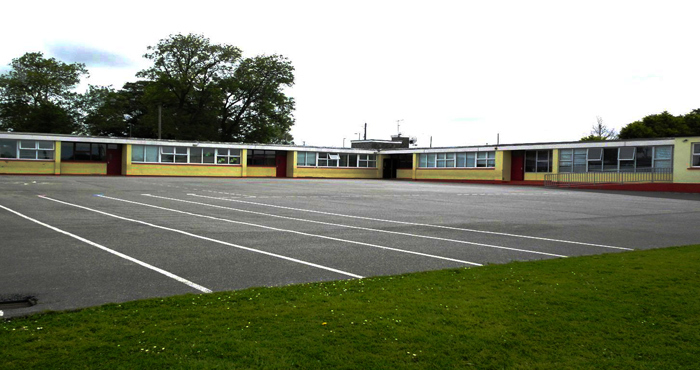 The school has a current enrolment of 165 pupils. This will increase in September 2011. There are currently six class teachers, two Learning Support/Resource teachers, one Special Needs Assistant and a secretary in the school. 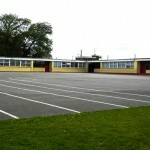 The children wear a wine and grey uniform four days per week and the school tracksuit is worn on the day that they have physical education. There is ample playing area to the front and rear of the school and we are adjacent to a new playground, walking track and sports field. 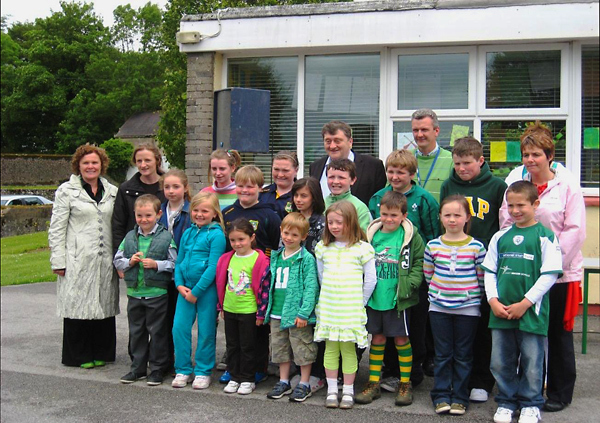 Castlelyons National School was recently awarded its second Green Flag by the Sustainable Energy Authority of Ireland. 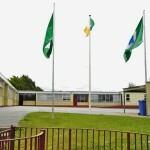 The first flag recognised the work carried out in regard to recycling and the second flag rewards awareness around the topic of energy conservation. This involved curricular work on the sources of energy, the conservation of energy and also the potential that exists nationally and internationally around renewable energy. This was a challenging task but also very rewarding. The school has a healthy eating policy which involves promoting the consumption of fruit and vegetables and not allowing sugary products during school hours except on certain occasions. N. B. Because of children with nut allergies, we cannot permit any foods containing nuts/ nut traces. 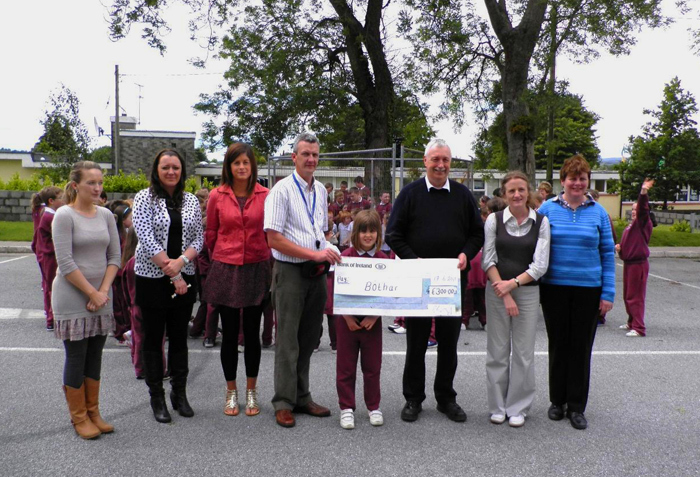 The main charities supported by the school are Bóthar and the Jack and Jill Foundation. 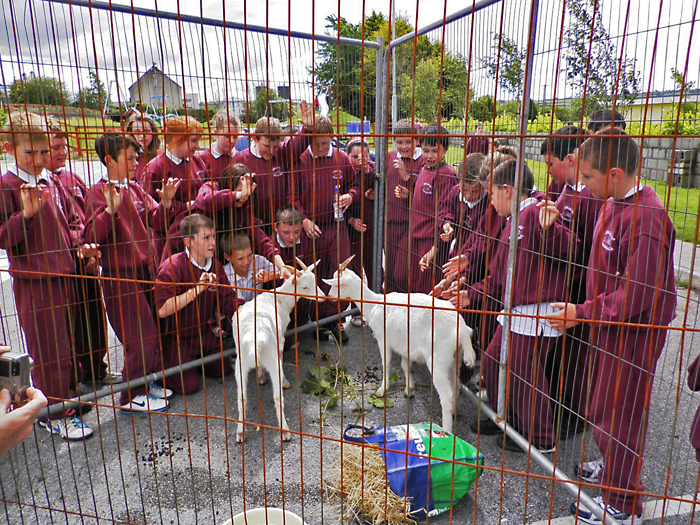 The school community fundraises during Lent and sends a goat to Africa, annually. The collection of redundant mobile phones for the Jack and Jill Foundation takes place throughout the whole year. 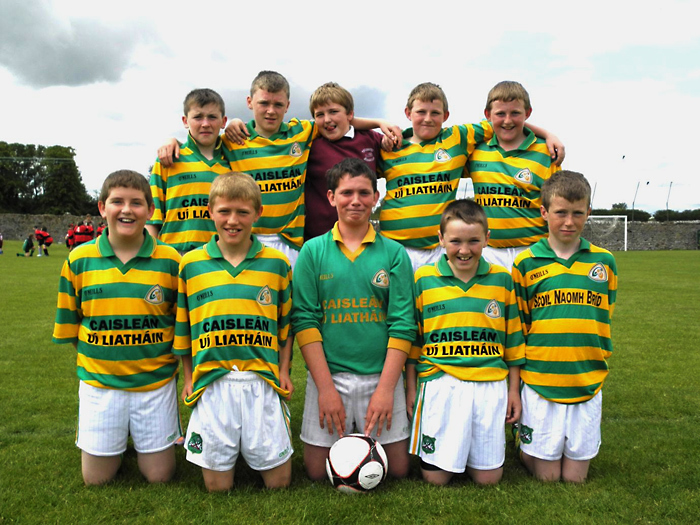 The pupils are given the opportunity to play Gaelic football, hurling and camogie competitively. 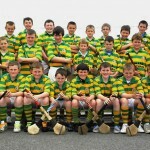 They take part in the Sciath na Scol competiton. 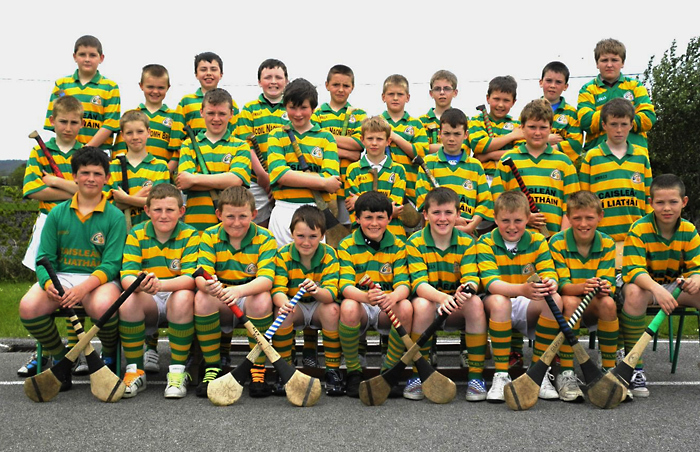 To date, the school has been very successful in both hurling and football. The pupils have swimming lessons as part of the P.E. curriculum and participate in the annual Primary Schools Swimming Gala. 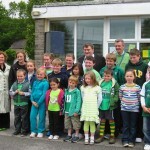 Fourth class pupils take part in a water polo competition organised by the staff of the swimming pool in Fermoy. 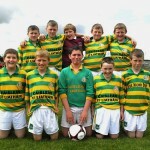 A number of classes compete in a soccer blitz organised by Fermoy Credit Union. 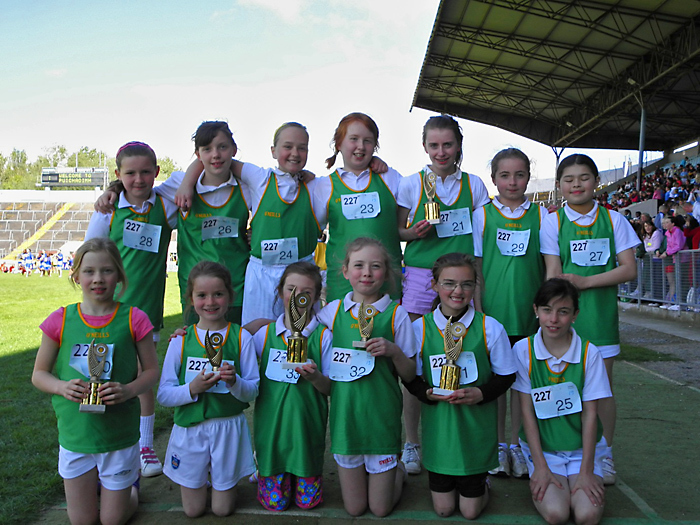 The school also sends representatives to Cork Primary Schools Athletics Competition held in Páirc Uí Chaoimh annually. Again, this year the school had many winners. 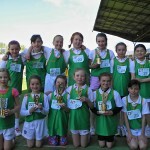 Annually, a School Sports Day is held during which every child enjoys races and sports activities where the emphasis is on participation and enjoyment. 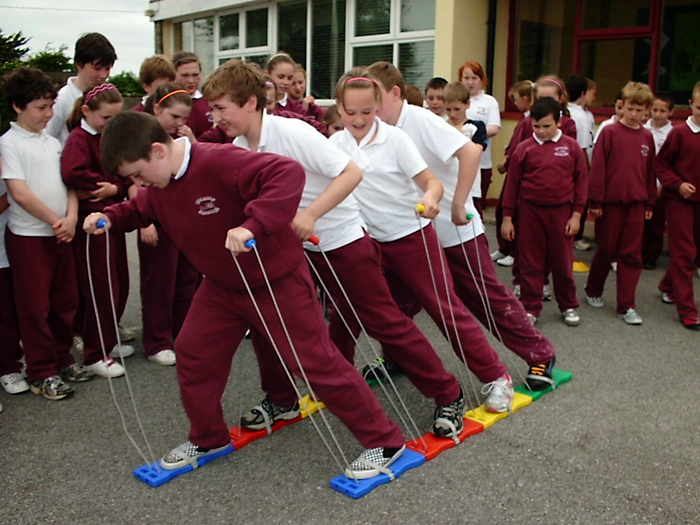 This year, pupils from first to sixth class were divided into groups and they competed in co-operative games and activities. This was a great success. 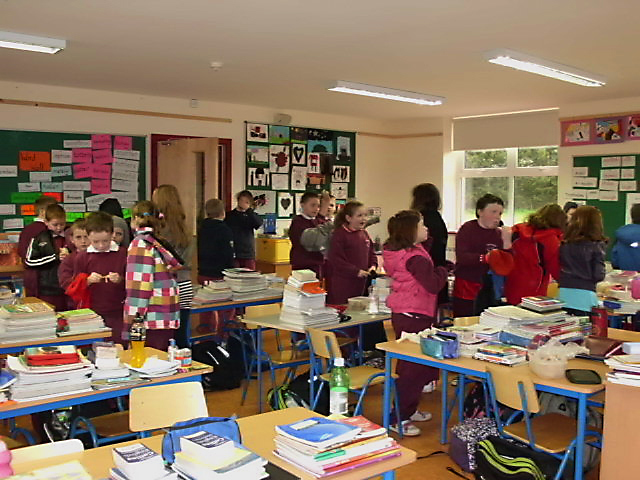 Tin whistle and recorder are taught to pupils from 3rd to 6th classes. 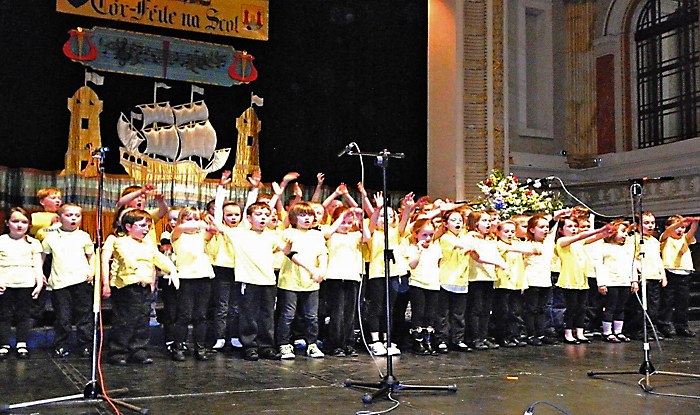 Younger classes enter the non-competitive choral event, the Cór Fhéile, in Cork City Hall, annually. This is a wonderful experience for the children. All pupils participate in folk dance lessons, as part of physical education, taught by our guest dancing teachers, Larry and Ita Southard. 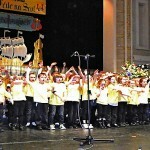 Every two years the school presents a concert in the local Community Centre. Again this is exciting for the pupils and entertaining for their parents. 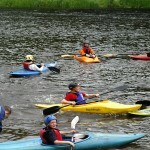 Each class is taken on an educational tour, annually. 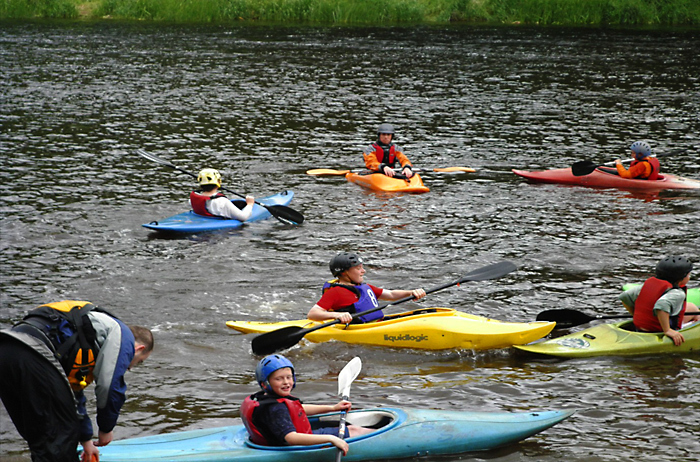 These trips are wonderful learning experiences for the children. 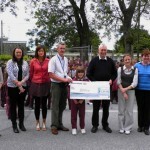 During the year children are afforded the opportunity to enter art competitions.